Serving Lake Martin and the surrounding area for over 25 years! Satterfield Inc. was founded in 1945 and has grown into a diversified company. Whether dealing with the machine shop, retail store, or electronics division, service is key in all of our operations. Satterfield Outdoor Living is a retail store offering outdoor power equipment, Scag commercial mowers, safety supplies, Big Green Eggs, gas grills, and welding consumables to industries and individuals. 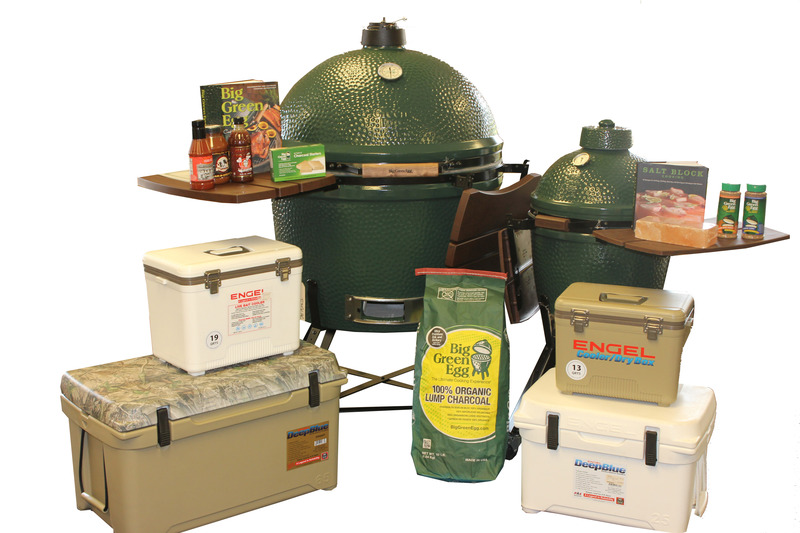 You are sure to find everything you need for your grilling experience in our selection of accessories, seasonings, and sauces. We also have a full service department for all brands of equipment that we sell. 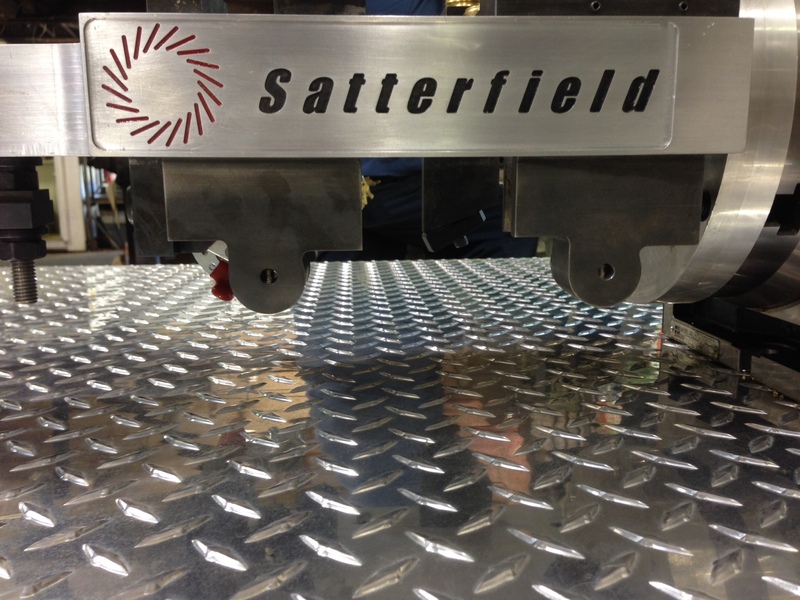 Satterfield Machine is a facility that is ISO 9001:2015 certified for production. We produce parts for the automotive, aircraft, food, textile, and materials handling industries. Satterfield Electronics provides evaluation, troubleshooting, and industrial electronic repairs. With the combination of these divisions we are prepared to satisfy almost any requirement. We are a facility that is ISO 9001:2008 certified for production: we produce parts for the automotive, aircraft, food, textile, and materials handling industries. We are located in Alexander City and have been servicing Lake Martin and the surrounding areas for over 25 years. We are proud of our work and it shows! We specialize in welding supplies as well as outdoor power equipment and grilling merchandise. 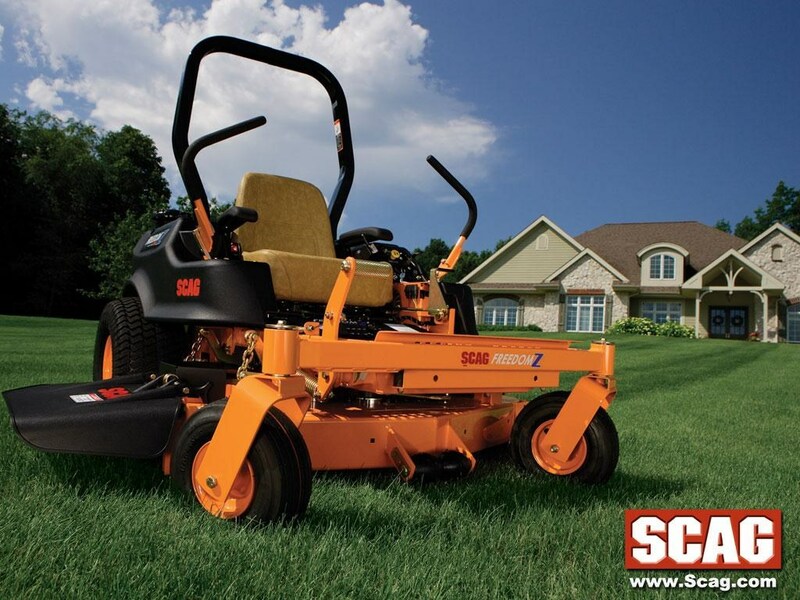 Some of our product lines include Scag mowers, Stihl, Echo, Shindaiwa, Big Green Egg, gas grills, and outdoor kitchens.